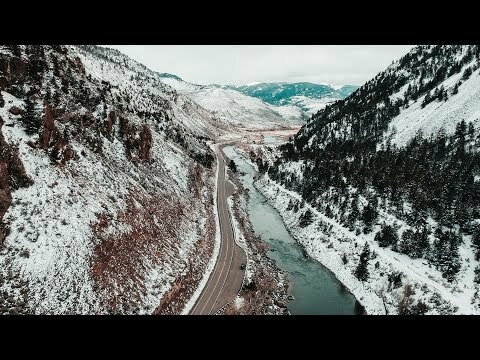 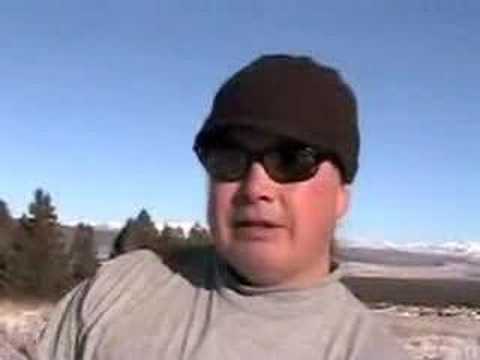 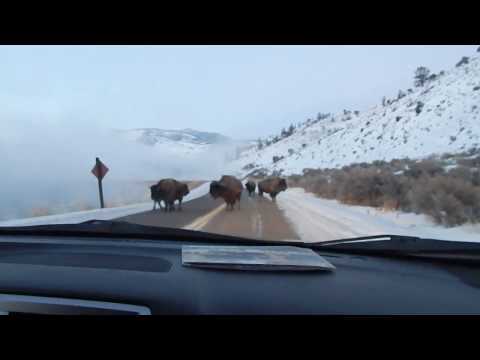 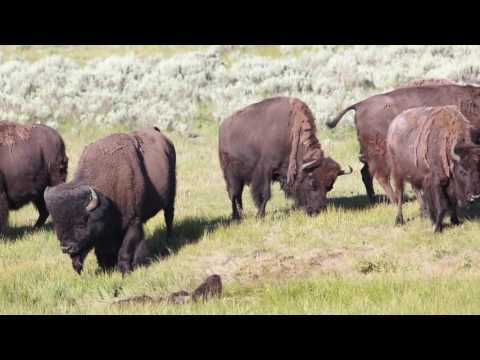 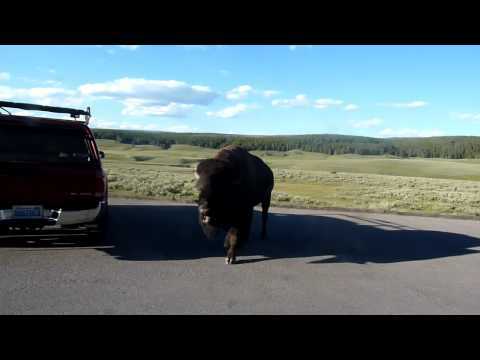 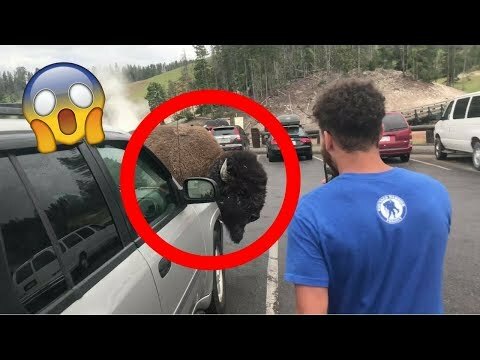 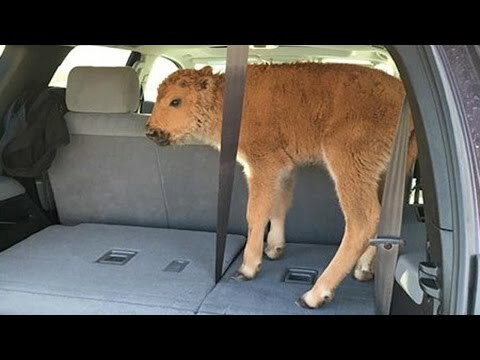 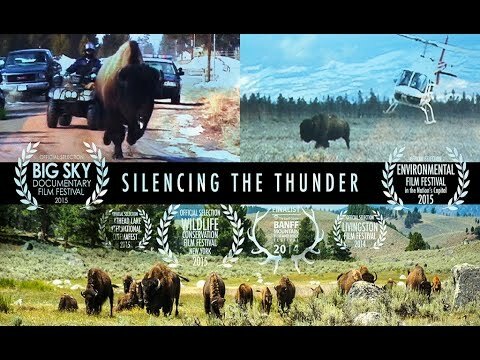 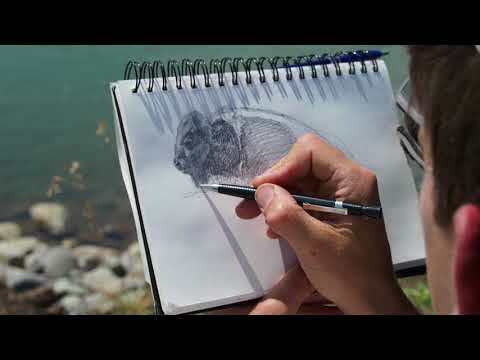 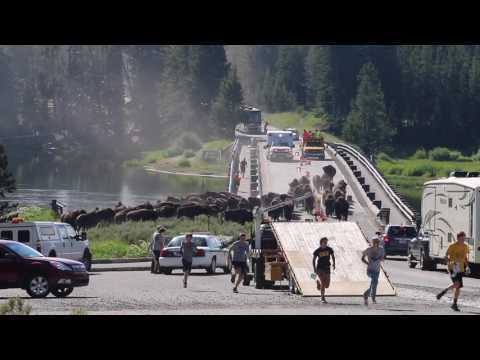 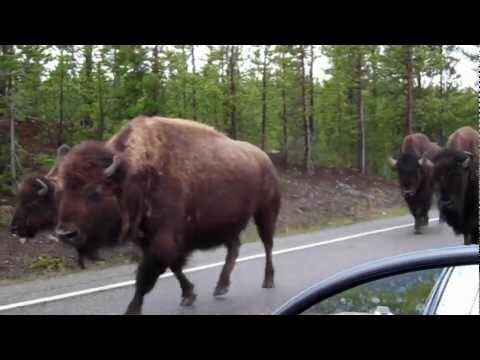 WE GOT ATTACKED BY A BISON IN YELLOWSTONE NATIONAL PARK!!! 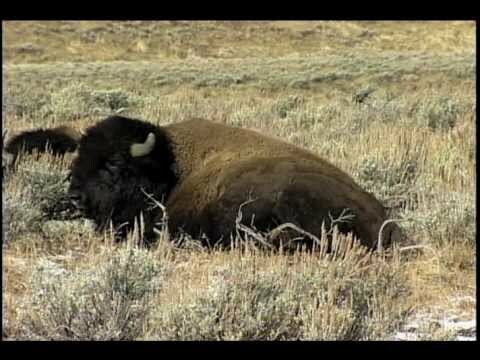 Ran into a Bison in Yellowstone National Park! 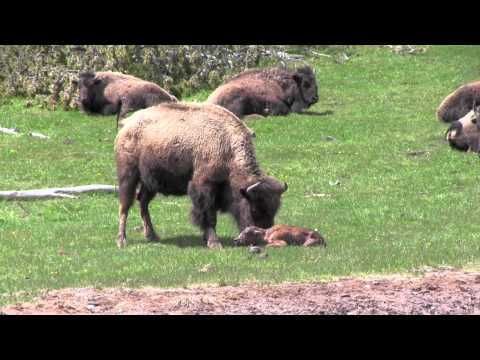 Newborn bison nursing in Yellowstone.